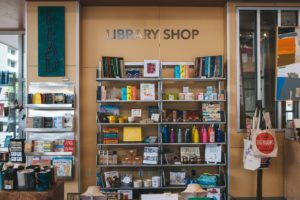 San Carlos Friends of the Library » Be a FRIEND—MEMBERSHIP Counts! 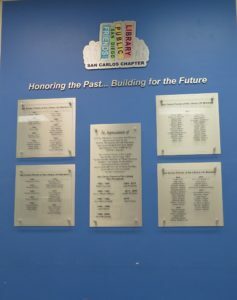 SCFOL annually donates between $20,000-$30,000 to the San Carlos Branch Library. 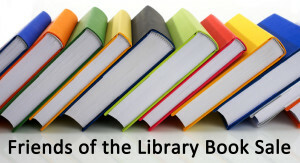 Memberships, donations and our monthly used book sales are SCFOL’s primary revenue sources. Friends’ memberships and donations are tax deductible as a charitable contributions. INDIVIDUAL LIFE Memberships are only $250. Join at this level before October 30, to have your name added to this year’s Honor Wall plaque which is on display in the Winer Family Community Room and Art Gallery. Since SCFOL’s founding in 1982, 117 individuals have become Life-Members. ANNUAL Memberships are a real bargain: $5 for Seniors or Youth; $10 for one adult; $20 for a Family (dual adult). Sponsor, Contributor and Patron membership levels are always appreciated. 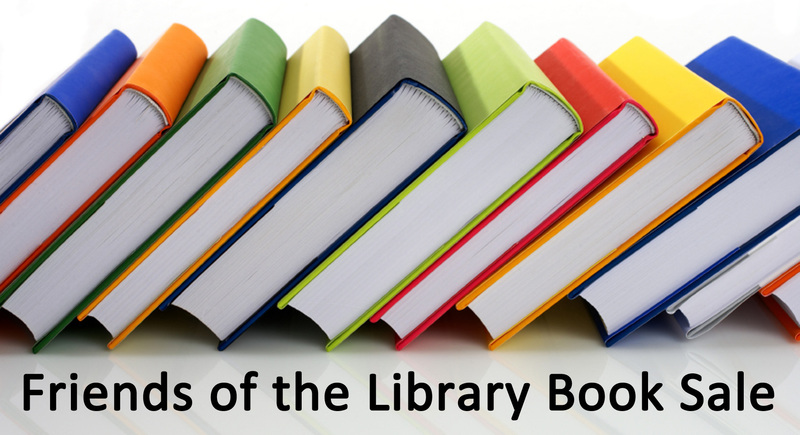 BENEFITS: all Friends of the San Diego Public Library members may purchase paperbacks and media at our Members-only-pre-used-book-sale from 1:30-3:30 p.m. on the day before our Monthly First Saturday Used Book Sales. 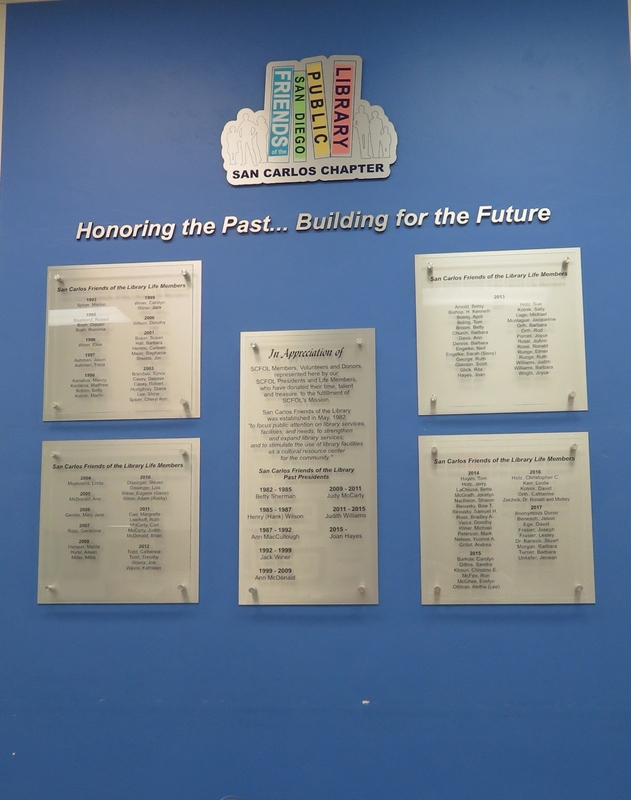 Keep updated on San Carlos Branch and Friends’ events by including your email address with your membership application to receive our monthly Newsletters. Non-LIFE Members must annually renew their SCFOL memberships before January 1st. NEW or RENEWED Annual Memberships received after October 1st are valid through December 31 of the following year. 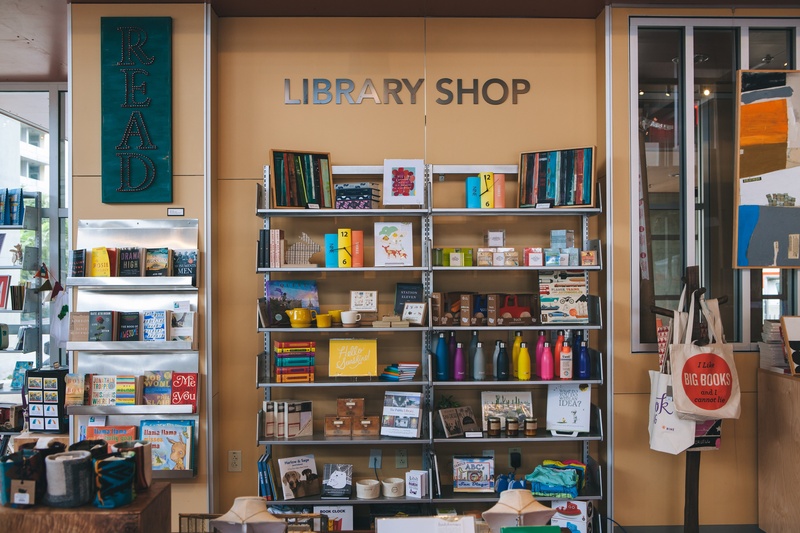 ANOTHER BENEFIT: Life Members also receive a 10% discount on items purchased at the Friends of the San Diego Public Library (FSDPL) Library Shop located in the downtown Central Library. Thank you one and all. 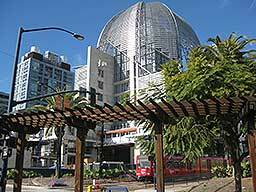 Membership in SCFOL is open to everyone, is a 100% volunteer organization and a chapter of Friends of the San Diego Public Library (FSDPL), a California tax Exempt Non-Profit Corporation under IRS 501(c)(3). Donated funds are tax deductible. See Membership-Donation-Form-1 for various membership levels. Numbers do count. They reinforce to the City Council our Community’s support for a new library. JOIN TODAY: You may join here on-line (see Pay-Pal button below); or click on Membership-Donation-Form-1 (print & mail); or membership envelopes are also available at the library. Please include your email address, mailing address and phone number so that we may send you your Membership Card and Donation acknowledgement letter. To JOIN On Line: Please choose your MEMBERSHIP LEVEL, note if it is NEW or a RENEWAL, and note how you would like to VOLUNTEER with SCFOL. Individual Life Memberships are available for $250. Please include your email address, mailing address and phone number so that we may send you your Membership Card and Donation acknowledgement letter.